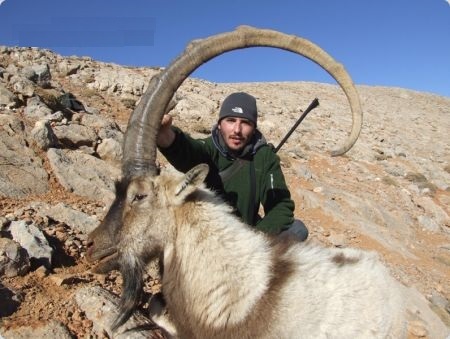 Iran has probably the best mountain hunting in the world due to its number of species and quality of trophies. 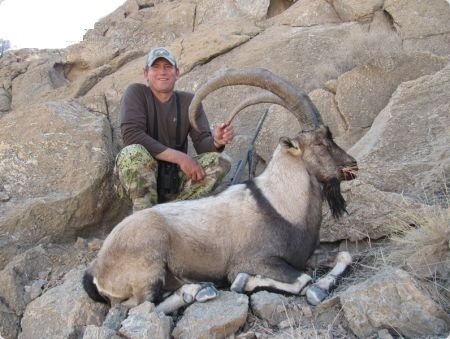 We have great guides that scout the reserves in order to find the best hunting areas. 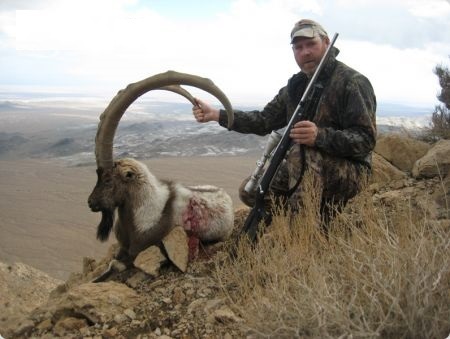 The season usually runs from October to March for big game hunt. There is no restriction on date for wild boar hunting. October: +15°C daytime, 0-5°C at night. February: -5°C daytime, -20°C at night. 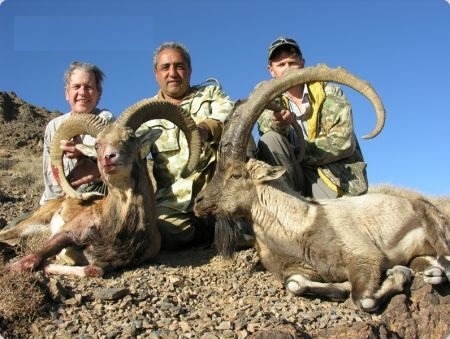 Our guides with decades of experience in hunting have a good knowledge of the animals and reserves. They spend lots of time all year round in nature, they like their job and do it at the best level and that is why they are always successful. The crew will consist of a Personal Guide, Assistant Guide, Cook, Personal Driver, Translator and a dependable 4 wheel drive car. 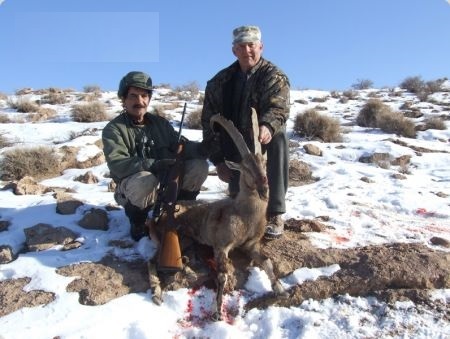 Accommodations for most of the hunts will be in government lodges in the hunting reserve or local hotel near reserve which is included in the hunt. These places are very simple lodge with heater and hot water shower in most case with bed and blanket. Most of them are provided with 220V electricity for the convenience of those who want to make use of modern day communication technology when needed. There is signal for cell phone in most of reserves. 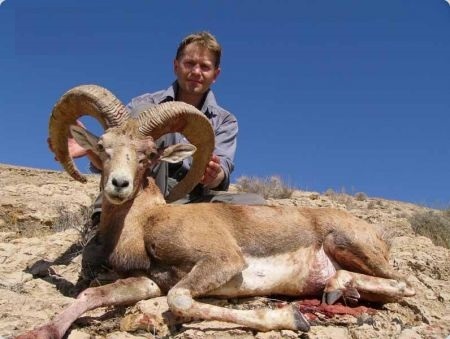 The big game species that we can find are: armenian mouflon, red sheep, trans-caspian urial, esfaban mouflon, shiraz mouflon, laristan mouflon, kerman sheep, gazelas, bezoar ibex, persian desert ibex and wild boar. All the big game is hunted by stalking, we use vehicles 4×4 to move around the area. The wild boar hunting is the best of the world. 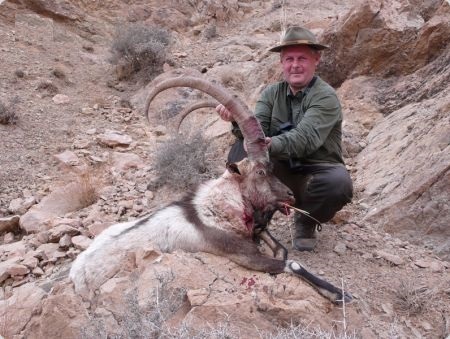 Their population is huge so it is allowed to hunt all year around. The hunt can be done by stalking, driven hunt with dogs or at night with a spotlight. Their tusks can reach the 30 cm!